A gated content powerful solution and restricted content plugin for WordPress. 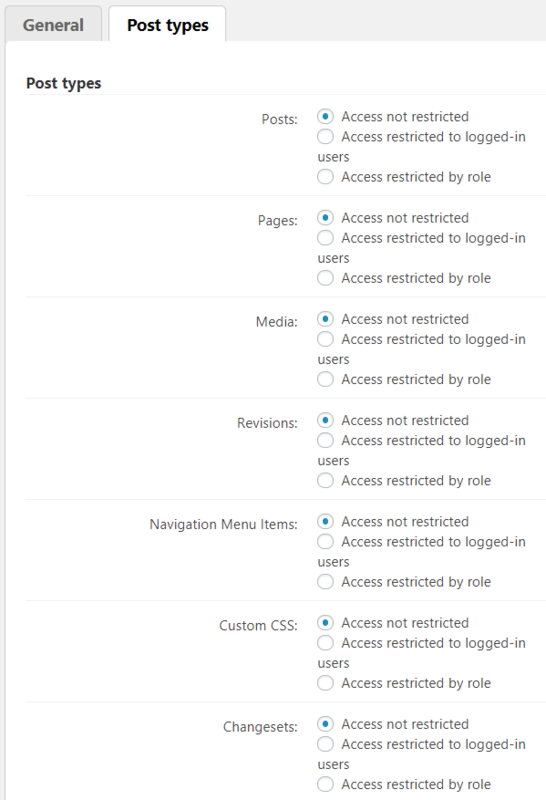 Support restricted content access by role on your WP site. 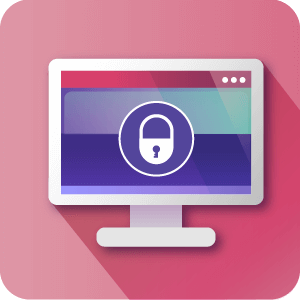 Lock away your exclusive content and give access only to valued members. The WordPress Site and Content Restriction plugin allows you to control which WordPress users can view each post or page on your site. 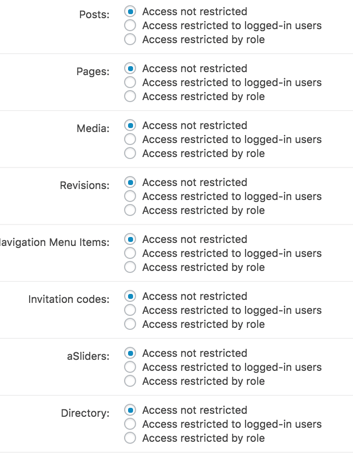 More: restrict only part of a page to logged-in users or user which have certain roles. This the best solution for gating content on your WordPress site based on membership or role. 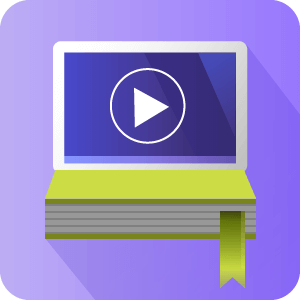 Exclusive Club – Create a website with exclusive content accessible by paid members only. When a guest tries to access the premium content, he/she will be redirected to the “Join Now” page. Create a customer area accessible only to limited users. 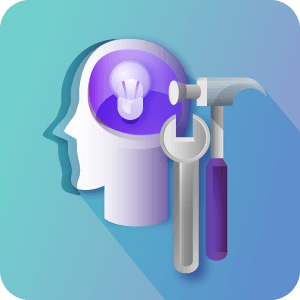 Tiered Membership – Use this subscription plugin to grant limited access to new users, locking sections of certain posts or pages. Users with membership subscriptions will see the complete content. You can open part of your WordPress site posts to visitors who are not logged in while leaving other pages to be accessible only to logged-in users or to registered users with specific roles in a private area. The WP Restrict content plugin is easily configurable with many powerful features. 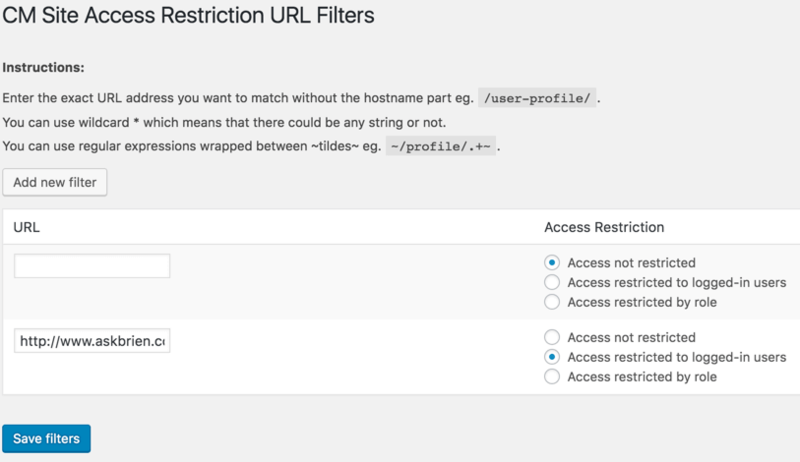 You can protect URLs which are generated by third party plugins directly from the restrict content URL dashboard and apply restrictions on specific actions used within the plugin. 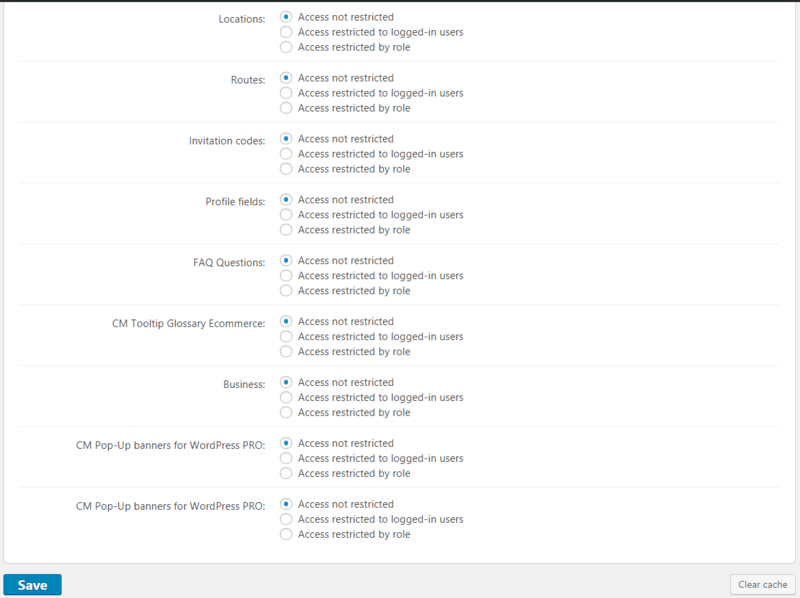 For example, you can block posting new questions while letting users view existing questions’ content. Deluxe – Also includes the User Registration and Invitation Codes plugin bundled. 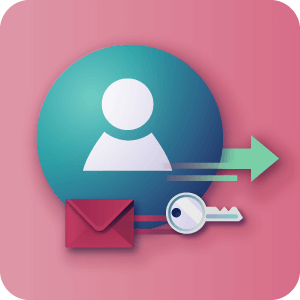 Manage private content for your users! 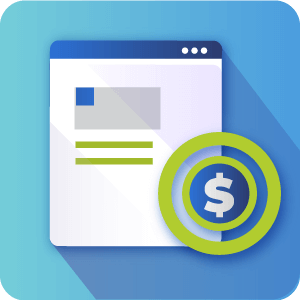 Ultimate – Also includes the User Registration and Invitation Codes plugin together with 3 add-ons – Payment Integration, Approve New Users and Bulk Invitations Codes bundled. Powerful membership management! Customize Denied Message – Define the content users without access will see. 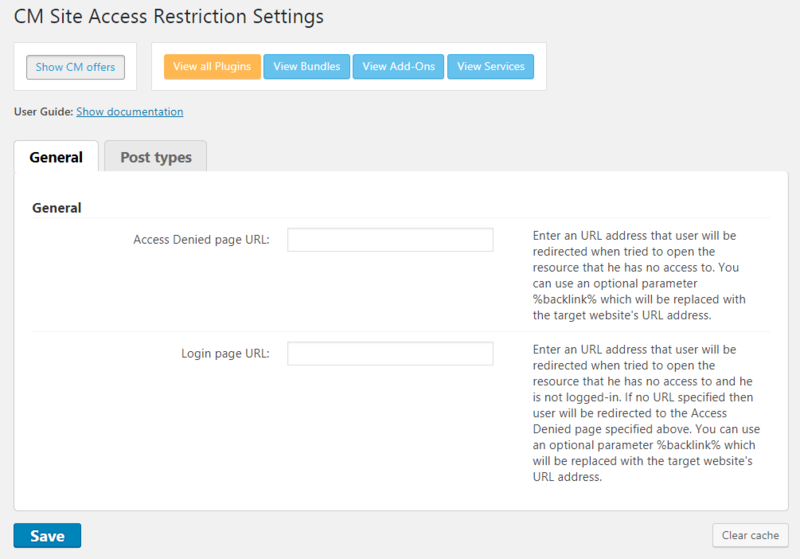 2 – On the metabox found on each post edit page which lets you define the access restriction rules for the specific post. Yes. You can turn your site into a membership site allowing only logged in users to view content. Yes. The plugin includes a URL filtering functionality to help you restrict access to content on your site which is generated with unique URLs. It can also support URL parameters and restrict only URL with specifically set params. 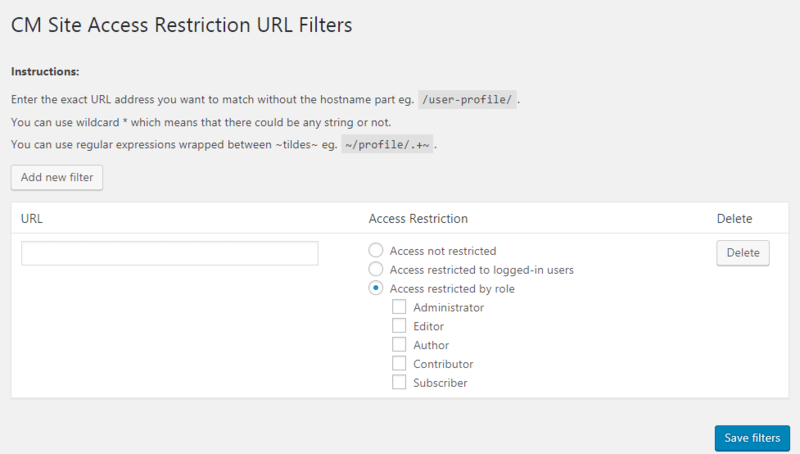 To learn more about URL filtering with the Content Restriction Plugin see this User Guide. 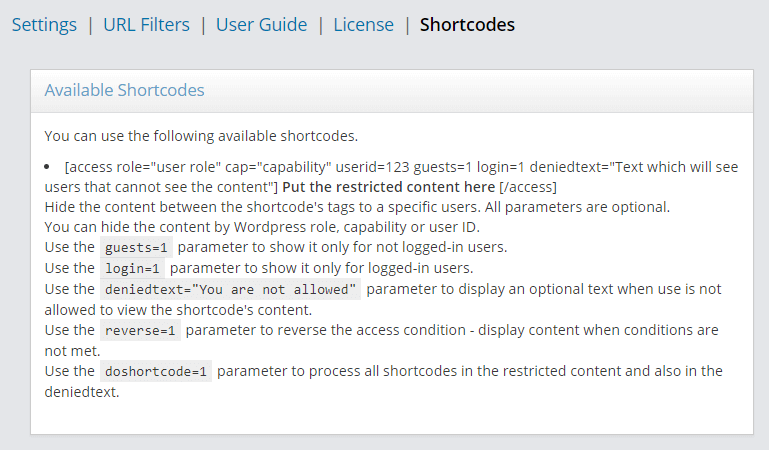 Can the content restriction be applied to specific WordPress roles? Yes. The plugin can control which user role can access the post for each post. This means that you can create several zones on your WordPress site which are available only to selected user groups. Added restrict dashboard access to user as per user role.